When your child takes karate classes at Power Up Martial Arts of Atlanta, you’re bound to notice big changes! Not only will we help your child discover a new found love of fitness, we’ll help to instill character-building leadership traits that kids need to excel in school—and in life! Plus, we teach kids all the important fundamentals of self-defense, so your child will know how to react with confidence in any threatening situation! At Power Up Martial Arts, we’ve put together a fantastic Kids Karate program that’s designed for kids of every age. So whether your child is pre-school, high school, or anything in between, we’ve got a class that’s just right. In all of our Kids Karate classes, we teach kids all the classic karate moves. From potent punches and karate chops, to power-packed kicks, your child will quickly master all the basics of karate in this fun program. 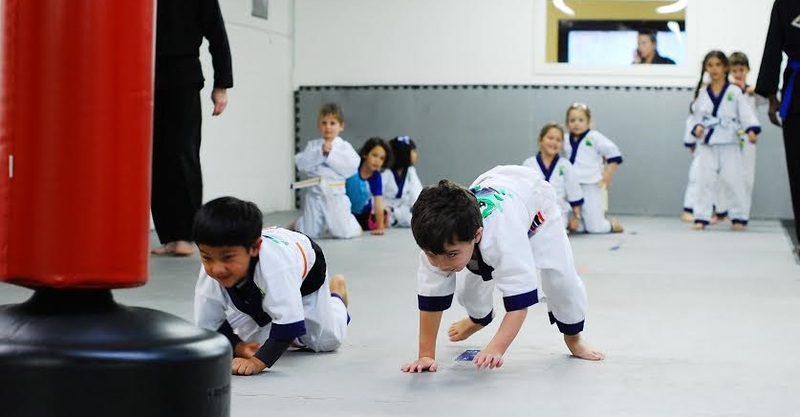 POWER UP YOUR KIDS WITH OUR KIDS KARATE CLASSES! Now’s a great time to give your child a fun activity that boosts confidence, improves fitness and lays a foundation for success! With Kids Karate classes starting this month, Power Up Martial Arts is the perfect place to introduce your kids to karate. And for a limited time, we’re making it easy for you to get started. That’s because we’ve put together a great introductory offer when you register for classes this month. 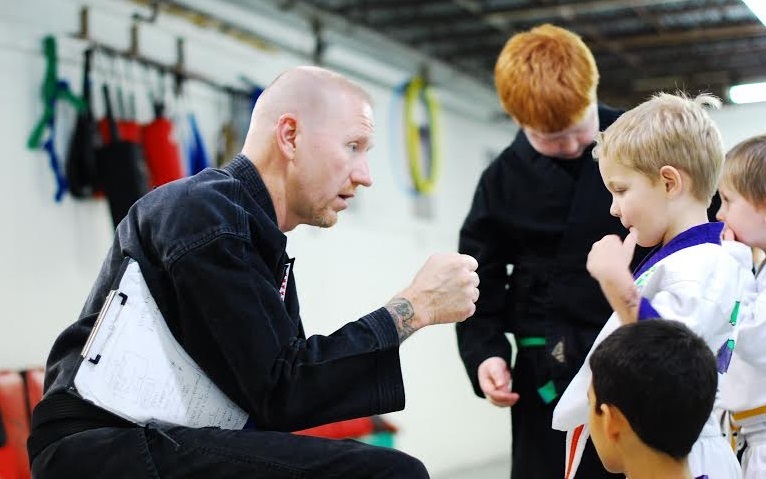 To learn more, just complete the short form on this page, and you’ll be well on your way to giving your child all of the benefits that come from Kids Karate classes at Power Up Martial Arts!